Gaming has become an insatiable part of our entertainment culture. 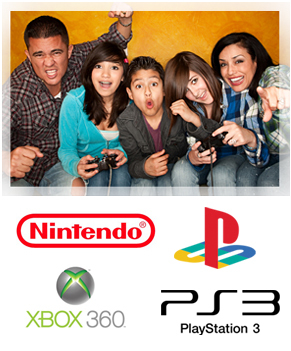 Today, people from all walks of life love video games, especially young people. With DVDNow you can make the hottest games available to your guests for free. DVDNow offers gaming options where available, including the hottest games for PlayStation, X-box and PS3 platforms.